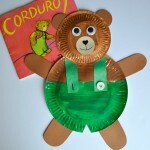 We have made a plethora of animal crafts over the years but this past week was the first time we’ve made a koala. 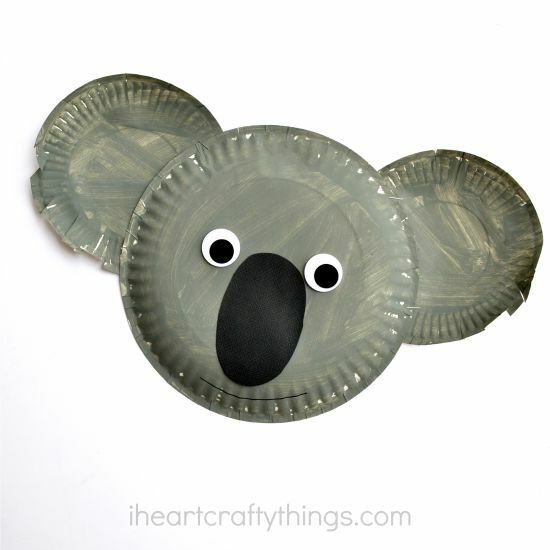 We ended up having so much fun on our first koala craft that we ended up making two of them last week. I’m super excited to share them with you today and tomorrow because I think they turned out so cute. 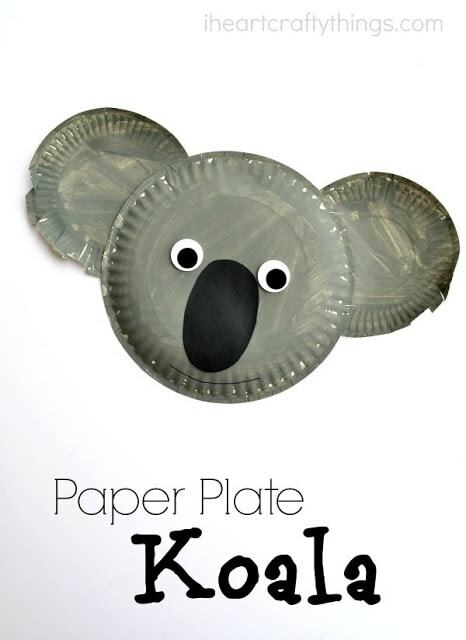 Koala’s are such adorable animals and since they are often found in the zoo, this would be a perfect craft to make after visiting the zoo this summer with your kids. 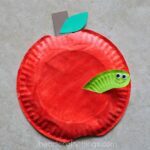 You can’t beat how easy it is to make too! So whip out those paper plates and have fun with your kids creating this cute Paper Plate Koala Kid Craft. 1. Start by painting the bottom of your paper plates gray and set them aside to dry completely. 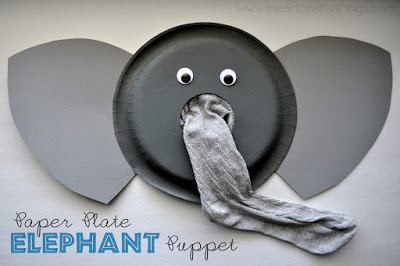 While your plates are drying, cut an oval nose out of your black cardstock paper. 2. 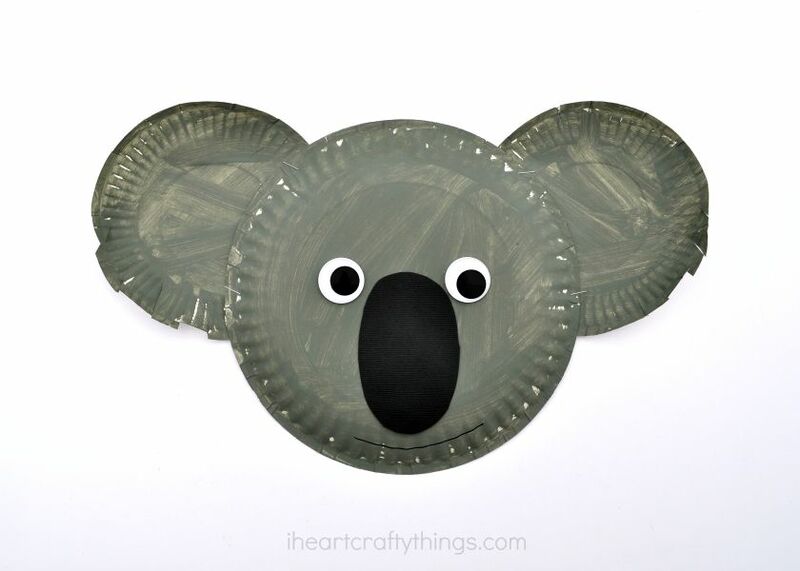 Once your plates are dry, staple the two smaller plates onto the large plate to make ears. 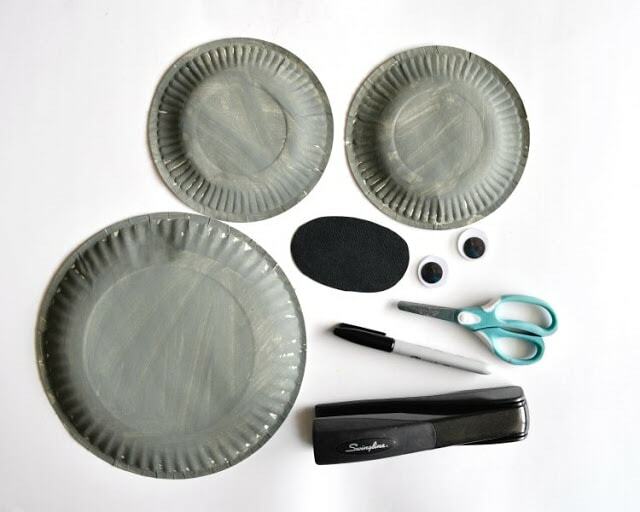 Press along the middle circle of the small plates so they curve upward instead of down. Then cut slits along the bottom of the ears so it looks like hair. 3. 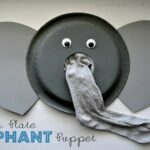 Glue your nose and googly eyes onto your koala. Finish your koala by using your black marker to draw a mouth onto it.